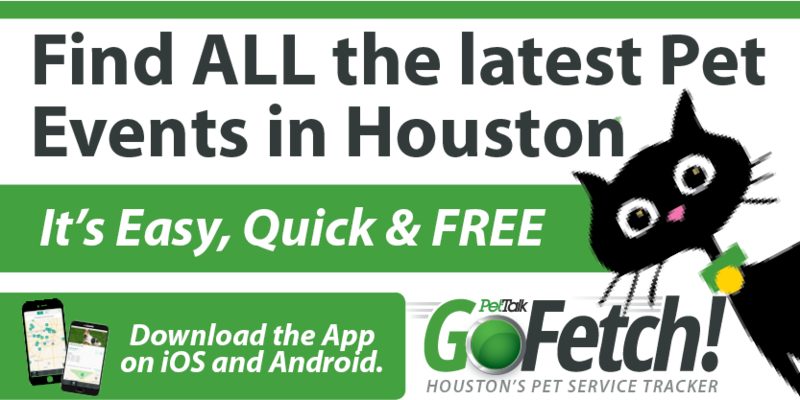 If you dine in the Houston area, you’ve seen pets on patios at restaurants and coffee shops. 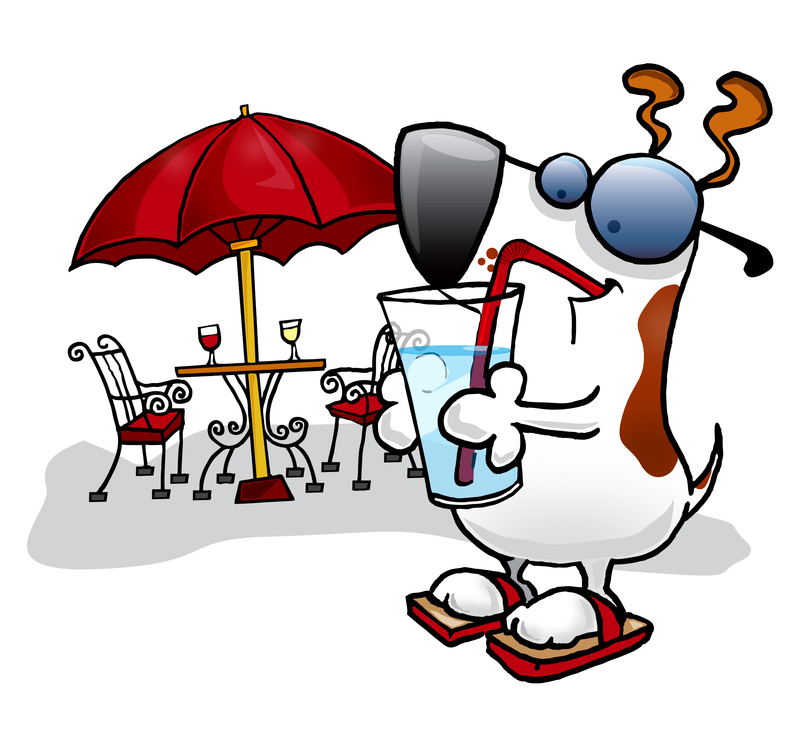 Starting on September 22, 2011, the Houston Department of Health and Human Services (HDHHS) began requiring food establishments to apply for a dog-friendly patio variance permit. There are stringent regulations for food safety which enable pets to be present in outdoor dining areas without contaminating food materials. Once an establishment applies for the permit, which has a relatively small fee under $120, there is an inspection of the premises to assure that all conditions of the variance are met. HDHHS requires that all pets be able to enter the patio through an outdoor access point that does not requires entry to the indoor area. All of the doors at the establishment must additionally be fitted with an automatic closer to prevent any accidental entry or escape. Waste matter is required to be cleaned immediately, and must be done with pet safe cleansers. The waste must be disposed in pest-proof containers, and all waste cleaning supplies are required to be kept close by the outdoor dining area, but not inside the establishment. The patio must be clean of hair and debris at all times and hand sanitizer must be available outside. Unfortunately for the pet-friendly staff, but fortunately for your lunch, employees are not permitted to touch visiting animals. In order to stay in compliance, some responsibility is on pet owners to behave in accordance with the law as well as health and safety codes. So, don’t forget the leash! All visiting pets are required to wear leashes, and are not allowed on any surface, table, or chair. They are also not to be served any food, or touch any dishes from the establishment. However, if your doggy is thirsty a server can bring your pet a disposable water dish, should there be one is available. Pet owners are permitted to bring kibble or treats for their pets and of course you can bring your own dish. Lastly, if there is a children’s play area on the premises, pets are not allowed. Sorry, Fido! Next time you’re out for a snack bring your pet, they will love you for it! Socializing your pet with people and other animals is important for development. As always, remember to be conscious and courteous of your best friend’s behavior in public. Below is the most recent list of all HDHHS Approved Pet-Friendly Patios.